I've been trying several different mascaras lately. 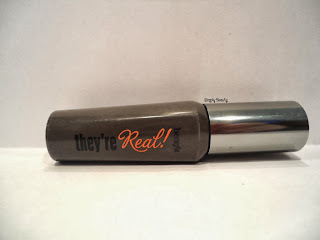 I had heard really awesome stuff about this mascara. When I tried it for myself, however... it left a lot to be desired. I actually felt it made my lashes appear THINNER, of all things. I also didn't like the almost rubbery way it made my lashes feel. It was really a pain to take off- and i'm used to wearing long lasting mascaras. But this was just much more difficult and annoying to remove than others i've tried. It definitely did lengthen my lashes, but since it made them appear thinner I certainly didn't see a volume increase. 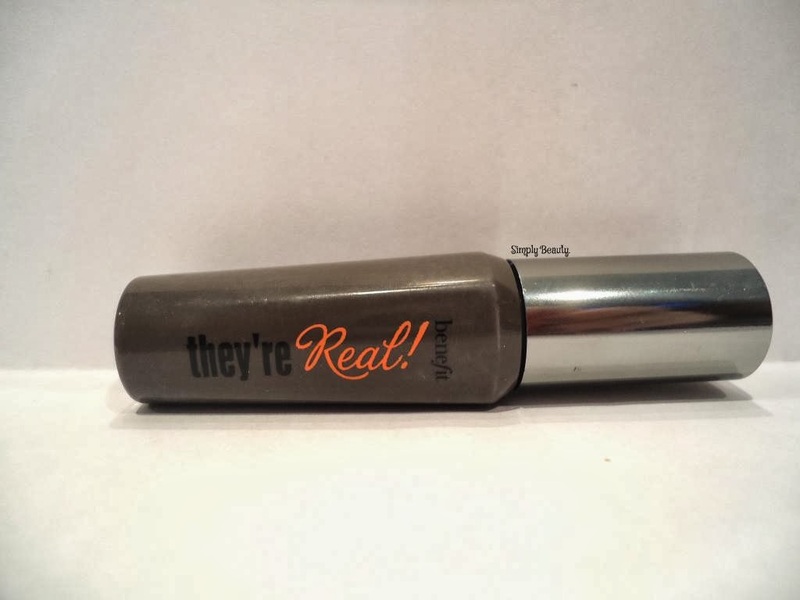 All in all, I think this mascara works best depending upon what kind of lashes you have. some color, a little volume, and separation. This mascara DID NOT do that for me, but I think people with shorter or thinner lashes would have a different experience with it. For the at least $20 price tag, though, I don't think it's worth it at all. I have sample of this from Sephora and liked it a lot (actually wearing it today haha). I didn't notice the rubbery feel exactly, but it's soo true how different mascaras work for everyone. I'm sorry it wasn't so awesome for you! Too bad it wasn't as good as you hoped. I have a mascara that my mom thinks is soooo good, and I don't really like it.